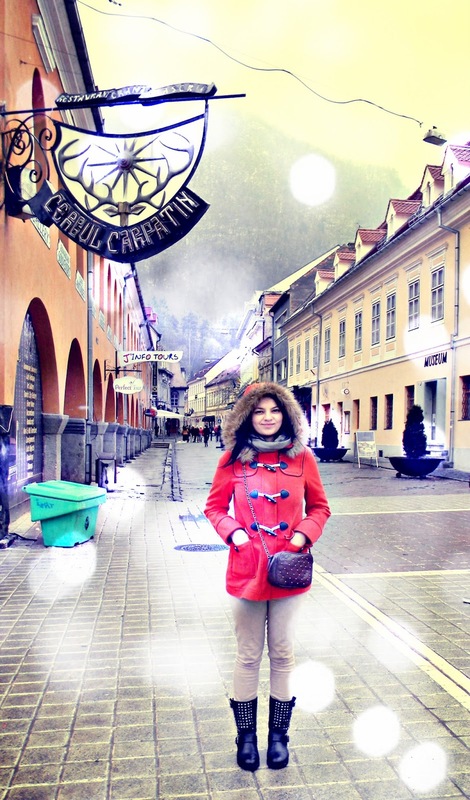 This weekend I had a lovely time at Brasov, a mountain city from Romania. It was nice, relaxing ....but very cold. I hope you will like the pictures. I know ...there are a few, but I was freezing :)). It seems you had a really nice time! Lovely photos! nice look and nice place! You look so nice! i like your blog, what about following each other? Beautiful Pictures! Lovely Outfit ,you look amazing! grrat photos! ypu are so beutiful!